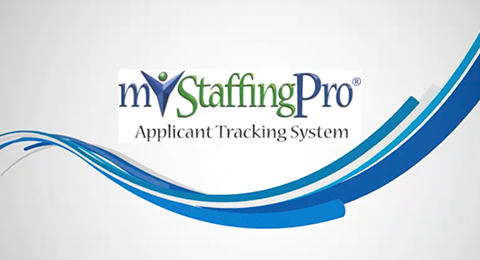 Learn about myStaffingPro and how applicant tracking software can help you achieve better hiring results. Advanced technologies can save hours of pre-employment screening time, but how do you ensure that your applicant tracking software both helps with compliance issues and is cost-effective? Employment law attorney, Tanya Bovee, and pre-hire experts, Jessica Hubbard-Davis and Grant McClellan, answer those questions in this Bloomberg BNA webinar. In this 60-minute webinar, our panelists outline the key components of pre-employment screens, discuss both compliance issues and cost traps that can arise through the process, and describe how your company’s assessment performance affects recruitment success and retention. Discover how HR technology can enhance your productivity levels within the manufacturing industry and eliminate applicant to employee hurdles. Discover the myStaffingPro difference in a recorded 30-minute demonstration. Learn how to go mobile with your online application process with this informational webinar about the mobile market, its relevance to recruiters, and 20 points for a successful mobile candidate experience. Uncover 10 usability strategies and how to apply them to your online application process to improve the candidate experience and completion rates. 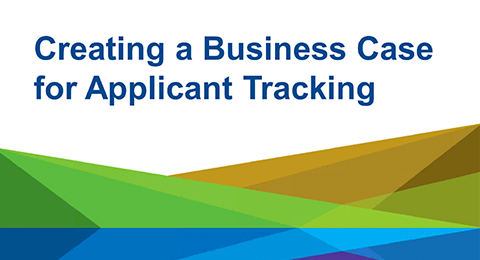 Learn six steps to getting your applicant tracking system approved.